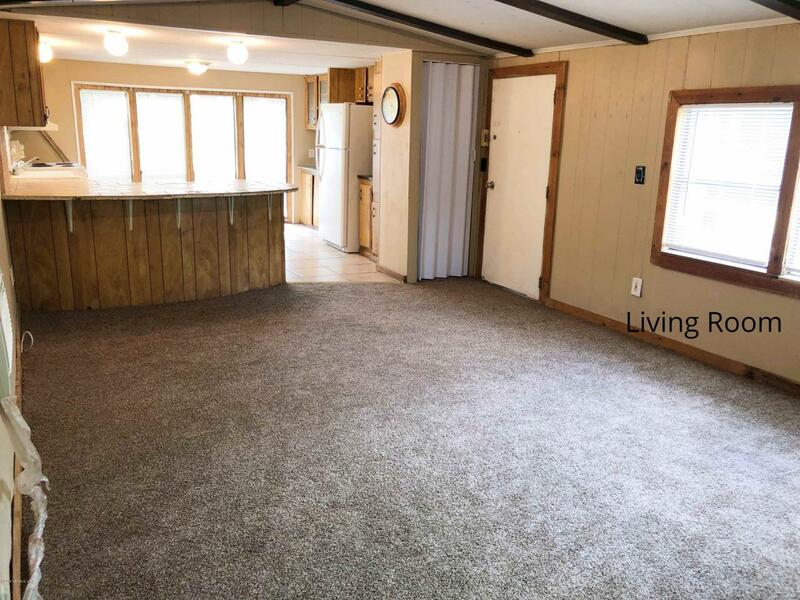 2BR/1BA mobile home on this extra large lot bring peaceful living. 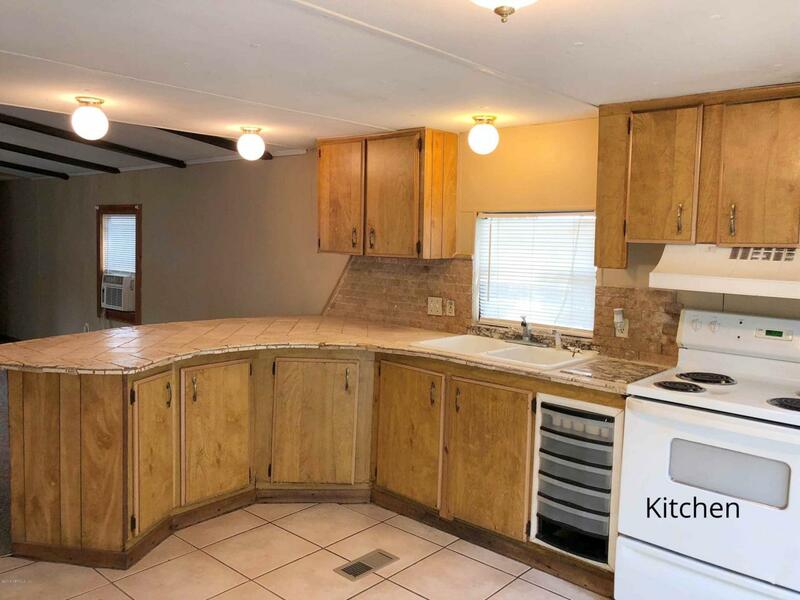 Large Bay Window and extended kitchen/ eat-in area has tons of provides lots of natural light for this spacious appointed LR/Kitchen combo interior. 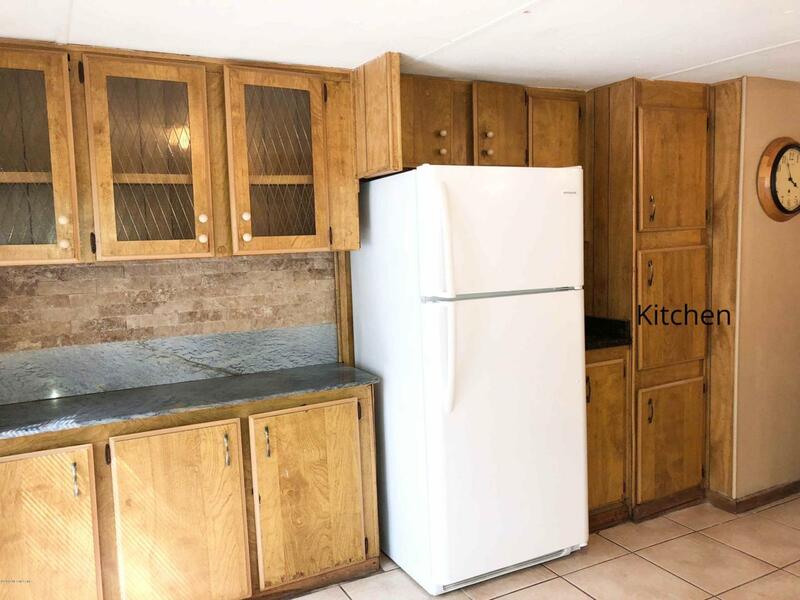 Granite countertops and tile floors in the kitchen and bathroom, large bathroom with garden tub, large master, freshly painted, new carpeting. Large front porch and partially fenced yard. Well for drinking water and septic tank..centrally located for the Greater Jax area! 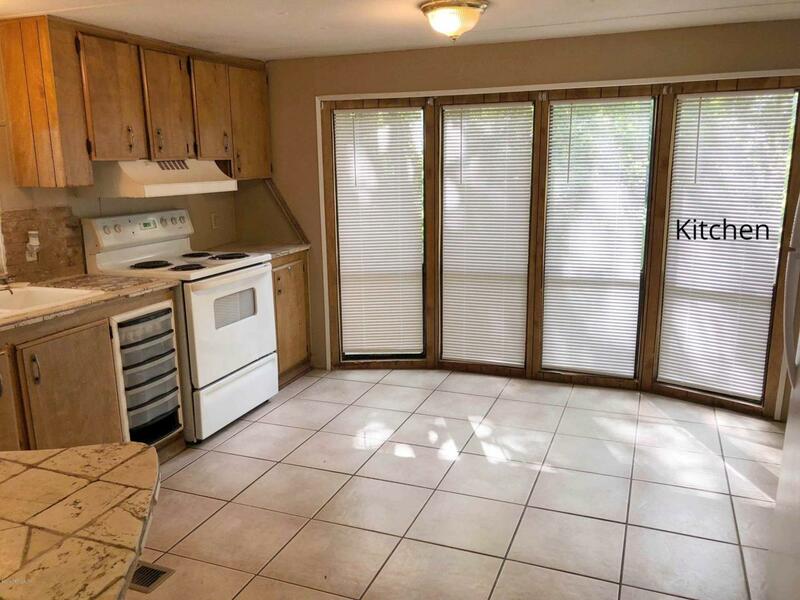 Close to Airport, Zoo, River City Marketplace Shopping, Trout River, Beaches.